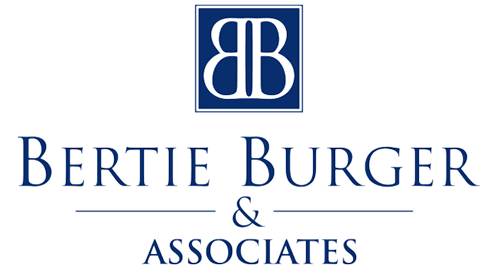 Bertie Burger & Associates is an Authorised Financial Services Provider with the Financial Sector Conduct Authority, licence number 4659. All our compliance functions are outsourced to Masthead Compliance Services. Masthead performs quarterly audits of our practice and reports directly to the FSCA.